For much of the year, Arizona weather is glorious – something to be enjoyed. 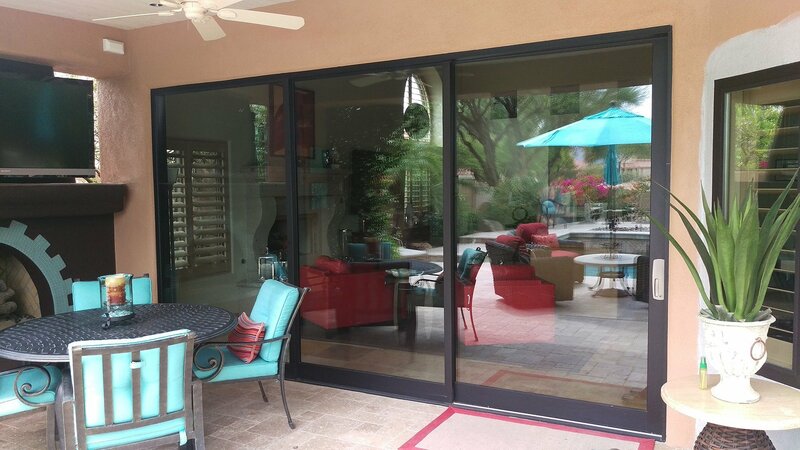 From affordable sliding glass doors to ceiling height glass moving wall systems, DunRite Windows & Doors offers many beautiful patio door choices to help you open up your home and bring the outdoors in. Whether it’s a remodel with modest budget or transforming a patio entrance into something magnificent, you’ll appreciate our competitive pricing and impressive customer service. Plus, with a wide variety of options for style, size, type of glass, energy efficiency and more, you’re sure to find exactly what you’re hoping for. Schedule a consultation and quote today!